I am grateful for my faithful friend Spencer and his ever-present smile. He arrived almost four years ago from my friend, Hugh Neff and he has been a steadfast teammate ever since. He has been on just about every training run and every race I have ran in Alaska. We have spent more than 12,000 miles together on the trails. He has such a heart and will give you kisses anytime. He has never quit on a run. 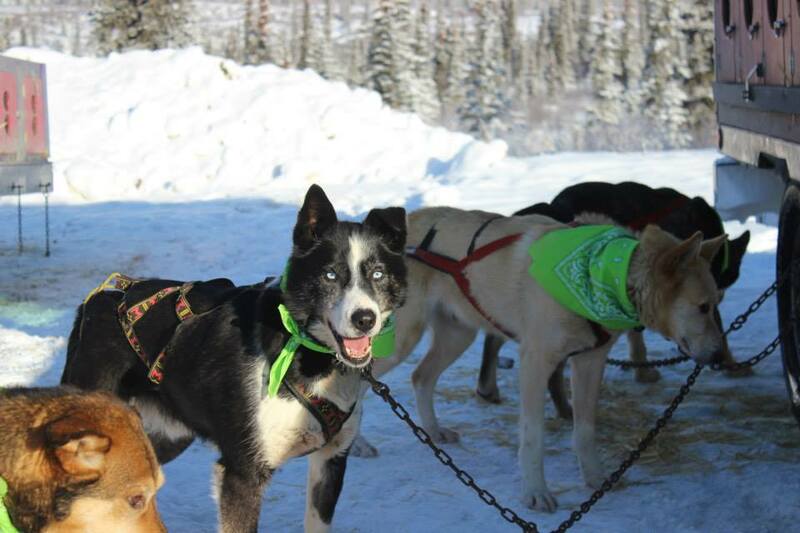 He is one of the best sled dogs I have ever had.